We are not just a company that creates beautiful websites we do so much more. For most of our clients we are their dedicated technology and digital partners that work closely with them to achieve great results. We help your business leverage today’s technology to run effective campaigns designed to drive growth with highly measurable outcomes. 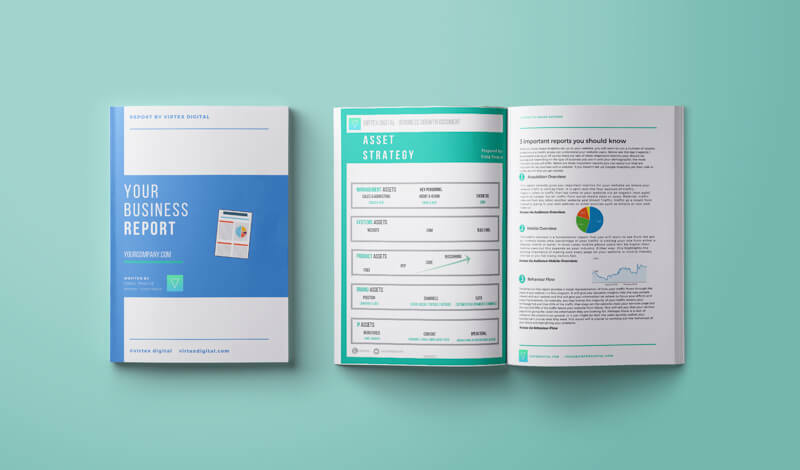 We also provide our clients with business intelligence and analytical tools that give you deep insights into your business allowing you to make informed strategic decisions is this ever changing digital economy. With mobile searches now exceeding desktop search it is increasingly important that your website is mobile friendly so that it does not deter visitors or get held back in search engine rankings. All of our websites are responsive which means they will scale automatically to whatever screen is being used to view the website. We also build speed into each website which is another crucial factor for a great user experience. We work closely with you to create a design that matches your brand identity and build a system behind it that is secure, seamless and helps reduce admin and improve the customer experience. Let us help build an asset not just a website. If you have already got a website you will know that it is an ongoing affair and depending on your industry it may also need updating regularly. We can either train your staff to manage the website themselves or you can outsource the hassle to us with an affordable support and maintenance package. 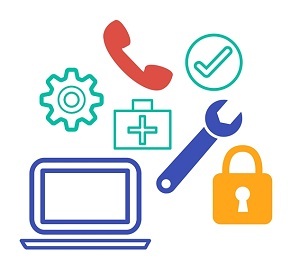 We take care of security, updates and make changes for you anytime all included in your monthly package. Every business should include the web in its marketing strategy and it is a crucial asset to your business. With our years of experience we offer our services as marketing consultants or marketing partners to help you get the most out of your website. We have worked with business of all sizes and across many sectors and we take the time to learn about your business and goals before we create a marketing plan for you. We adopt a proven campaign driven method by creating high quality digital assets and running effective campaigns that revolve around your business goals. Virtex Digital offer a great service and are extremely helpful. 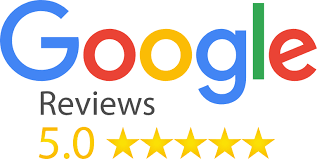 Craig built my website for my business and was very helpful in teaching me how to manage it myself and is always happy to answer any questions I have. I would highly recommend Virtex! Virtex Digital is a highly organised & professional company. My entire web design & management is carried out Craig Teague (Virtex Digital) who offer an almost instant response to any queries or changes that are required to run my business smoothly & efficiently. I would highly recommend Virtex Digital to any individual or organisation who require a very high level of service. Craig set up my website and did an amazing job with the SEO. I look forward to working again with him soon. Virtex DIgital started working with the Mizuno Golf Pairs Tour 4/5 years ago and helped us with a business process and website redesign. We are committed to working with them long term, where their support and advice has contributed to our growth and development. I would recommend Virtex not just to build and maintain your website, but also to provide business input so you can work together to build your brand. We will continue to work with Virtex for the foreseeable future. 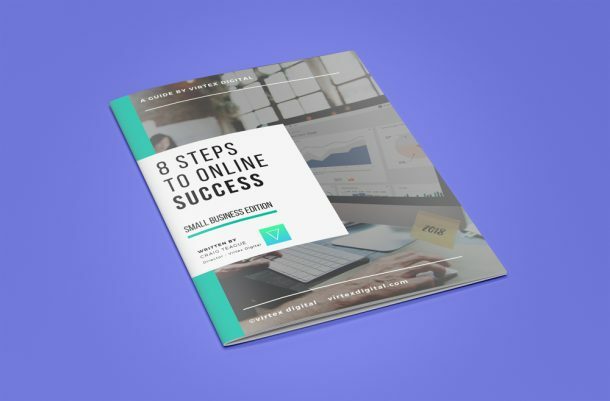 Enter you email address now to get your free copy of our business guide 8 Steps to Online Success where we share the mistakes small businesses make and also the key steps to achieving online success.